One decorative glass window. That's all it takes to transform a room. It truly doesn't matter which room it is --- bathroom, bedroom, kitchen, or another area of your home. When you add a decorative glass window, you're making a design statement that speaks volumes. 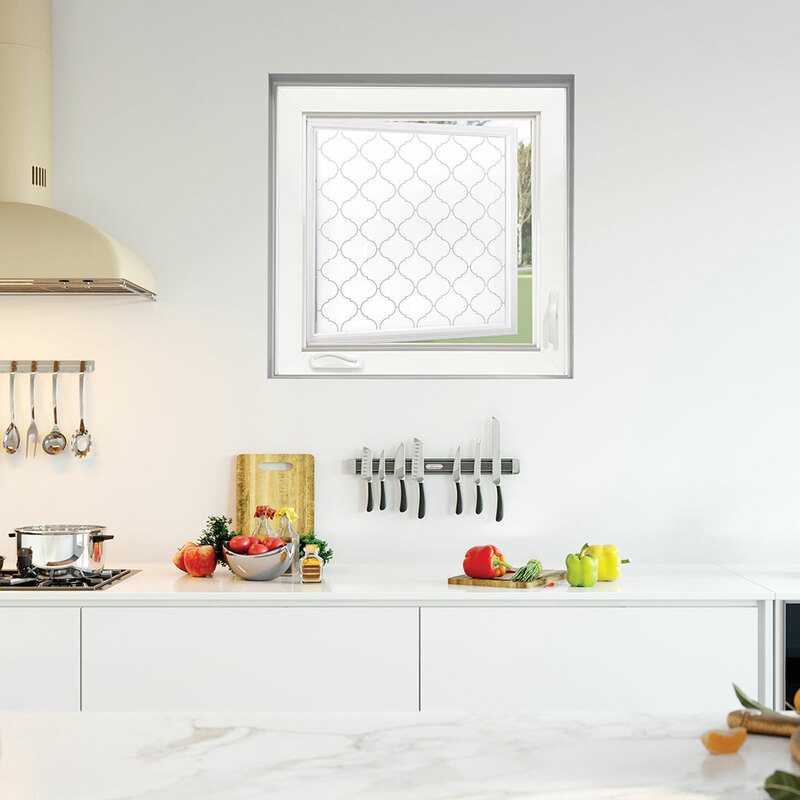 "People often don't understand how easy it is to replace a clear glass window in a home with a decorative glass window in one of our many standard shapes and sizes," says Roger Murphy, president of Hy-Lite, a U.S. Block Windows Company. "For non-standard openings, an acrylic block window can easily be custom made to fit your opening. In just a few hours a remodeler can come in, take out the old window and put in a new one. By the end of the day you'll have a focal point designer window in a room." According to Murphy, once the window is installed, you can say farewell to blinds, shades and window treatments. "Our windows stand on their own for both style and privacy," says Murphy. "You'll never have to cover them up to gain privacy in your home … and that means you'll never have to fiddle with window treatments again." Decorative glass windows from Hy-Lite come in a variety of designs to match any style of home. From Craftsman to Victorian to Wrought Iron to screened glass designs, the windows are carefully crafted to bring beauty to any room. "From modern to Arts and Crafts to contemporary, we have a style for every room in the home," says Murphy. "We specialize in creating showpiece windows to enhance the style of your home." To see our multitude of window options and shop at our online store, click HERE.